Recently, a device branded the Tegra Tab was pictured and thrown onto the web, but there has been no word from NVIDIA that they are working on such a device. It has been reported for some time that NVIDIA would be looking into contracting out hardware (tablets included) to make sure that their new Tegra processors were hitting the market, but nothing official ever came from that. NVIDIA lost the bid to have their Tegra 4 processor power the new Nexus 7, which instead features a chipset made by Qualcomm. Unfortunately, that has been a sad move by Google, as Qualcomm has been very stingy about releasing factory images for the device. No exact specs are currently known for the Tegra Tab, but we would say it is safe to assume it will feature a Tegra chip, most likely the Tegra 4. 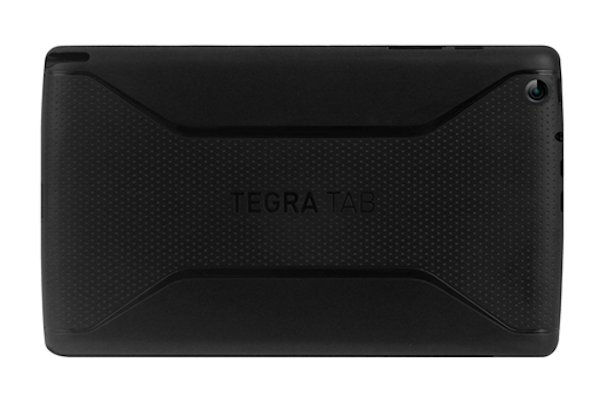 The Tegra 4 has yet to hit the market in a major way, and currently only a handful of tablets and the SHIELD portable gaming console feature the processor. 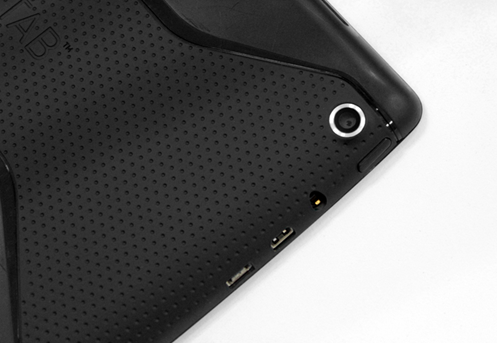 From the photos, we can see that the tablet does feature a back-facing camera, and even a slot for a possible stylus in the top left corner. But will it ever hit the States? Recently, NVIDIA filed for the trademark, Tegra Tab, so it is possible that we could see this in America sometime in the future. We will keep you posted. Report: Asus to Create New Nexus 10 Instead of Samsung?